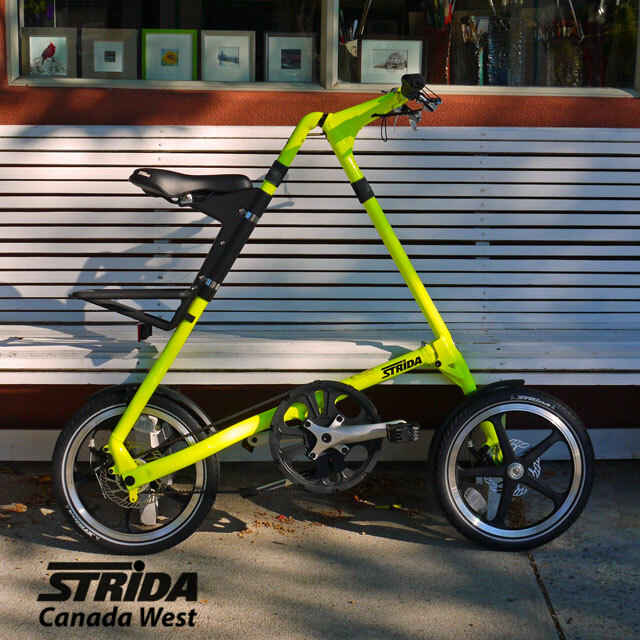 Safety first with this bright Strida Neon Yellow Lt, or maybe you want to just stand out from the crowd. Most people ridding a Strida bike do stand out from the crowd but if you were ridding this Strida Neon Yellow Lt you would also stand out in a crowd of Strida riders. 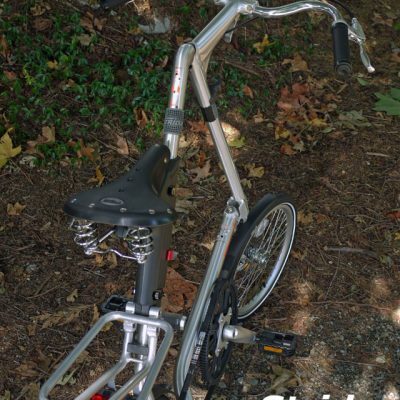 I would ride this bike, I like to be seen and this bike really stands out. 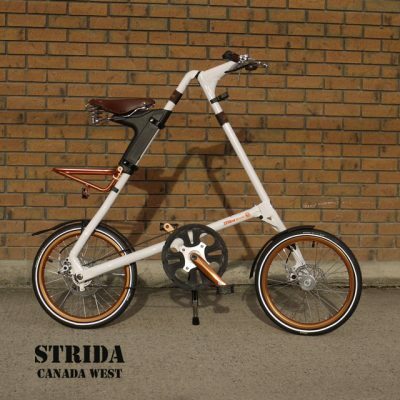 I might consider adding 18 inch wheels so I can also be seen going fast, as I like to go fast on my Strida bike. 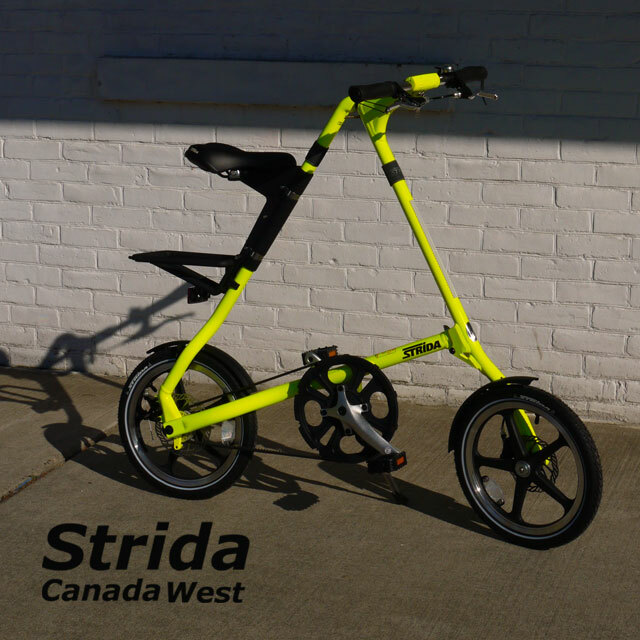 Here are the complete details for the Strida Lt model. 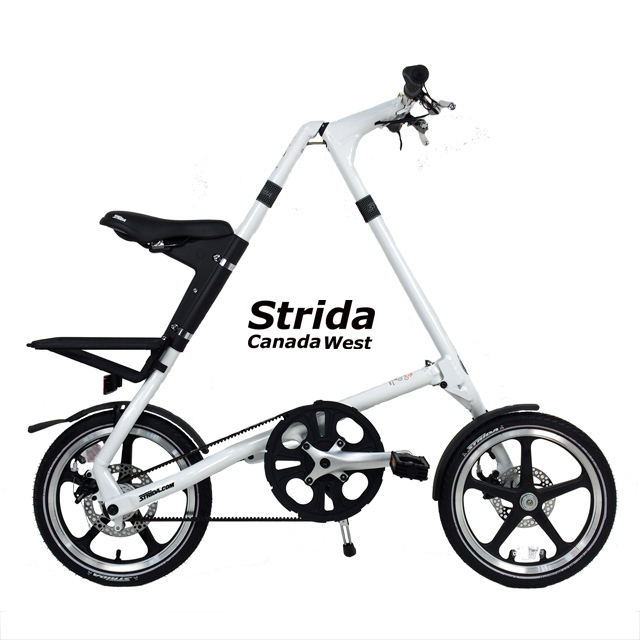 For an explanation of the different Strida models visit this page. 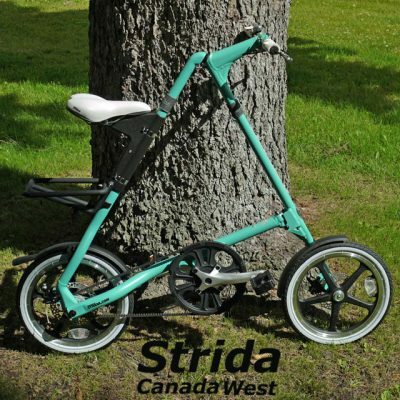 Upgrade this Strida with 18 inch wheels and fenders 175.00 with exchange of standard wheels, I will install before shipping.